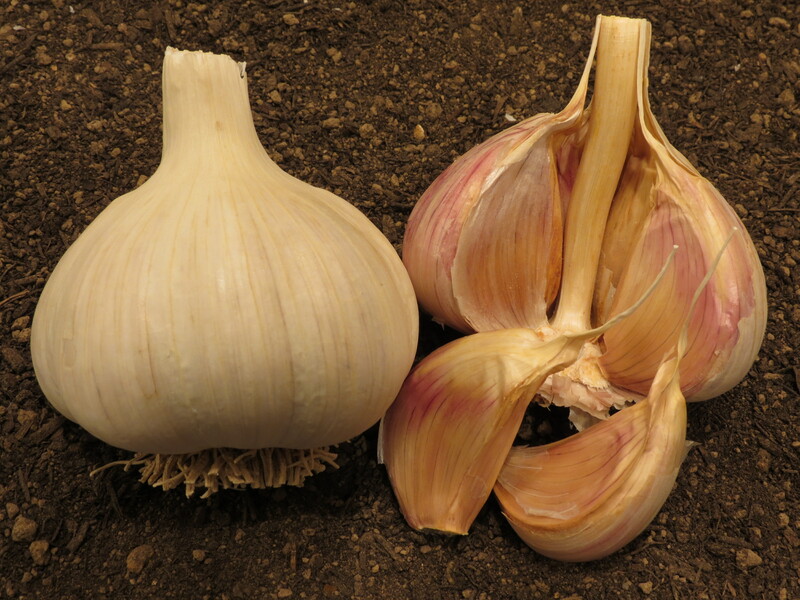 Music garlic is an Italian variant great for baking. It has a hot, rich, strong and robust flavor. 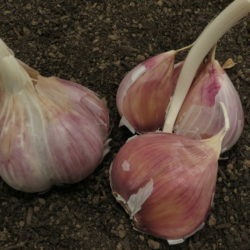 Popular due to its high yields and large bulbs. Comments: Easy to grow and stores well, up to 10 months. Great for baking with robust flavor. 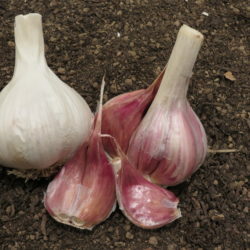 Popular due to its high yields and large bulbs.